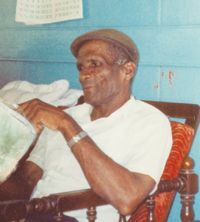 Happy Birthday greetings are going out to Ivan Duncan, of New Prospect, who celebrated his 90th birthday on March 18th. Greetings are coming from your children, grandchildren and great grandchildren. We celebrate with you on this special day.